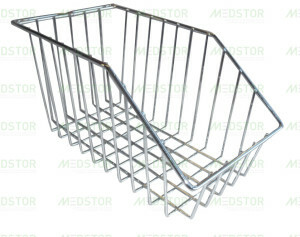 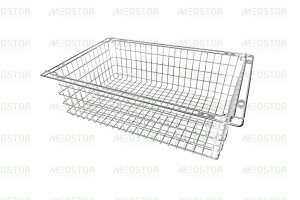 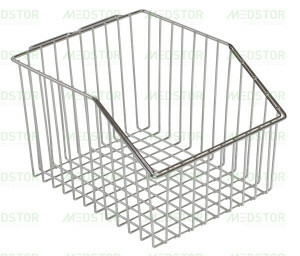 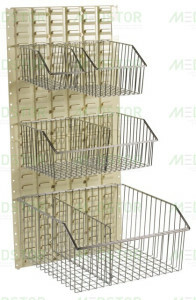 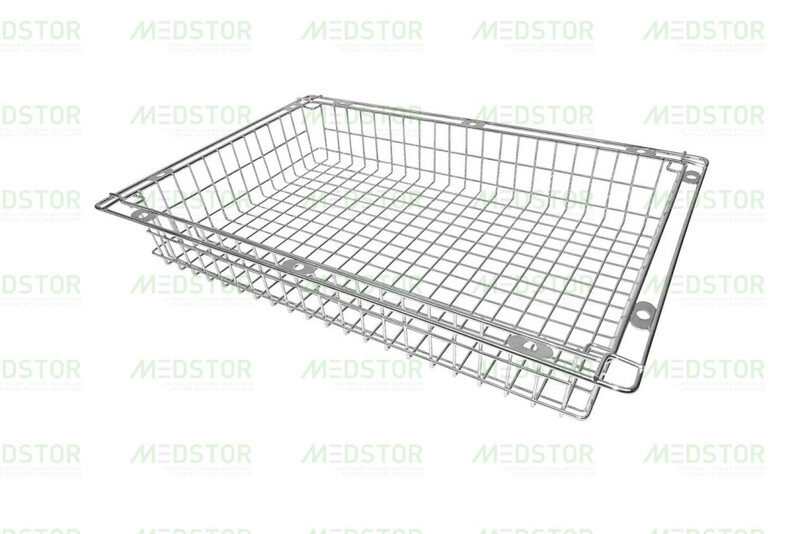 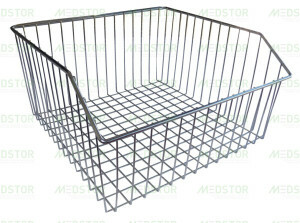 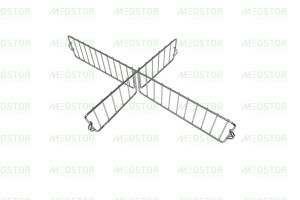 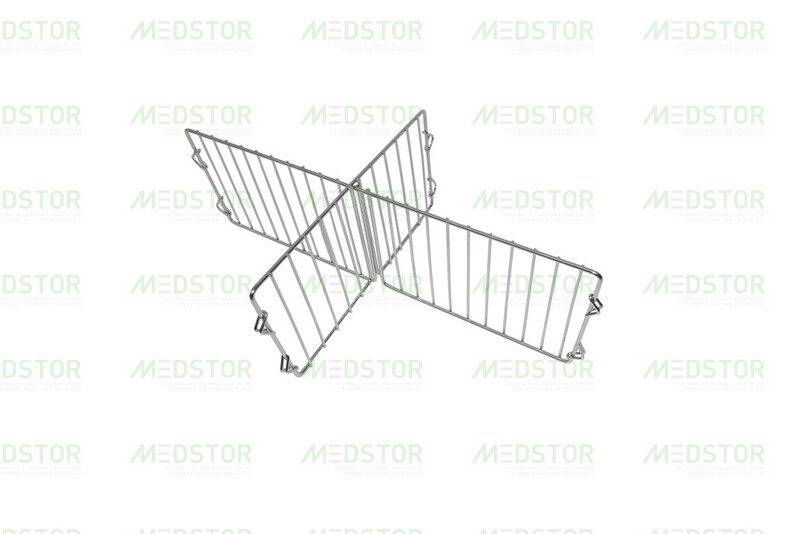 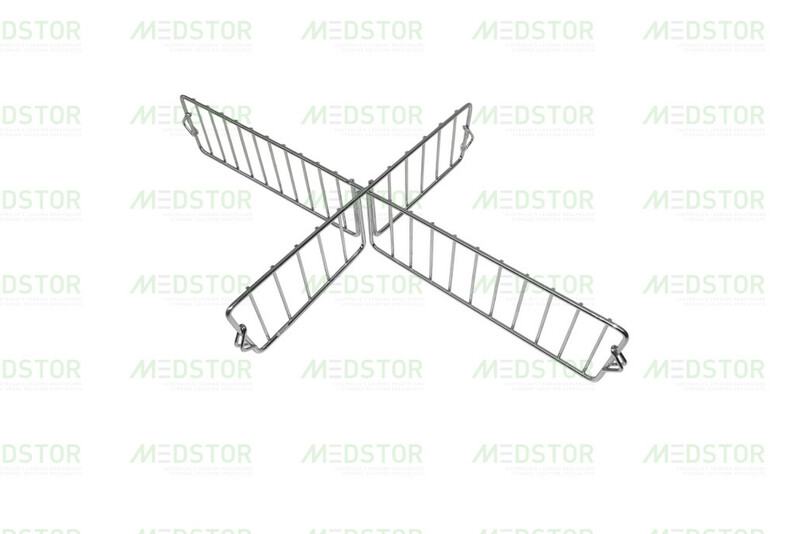 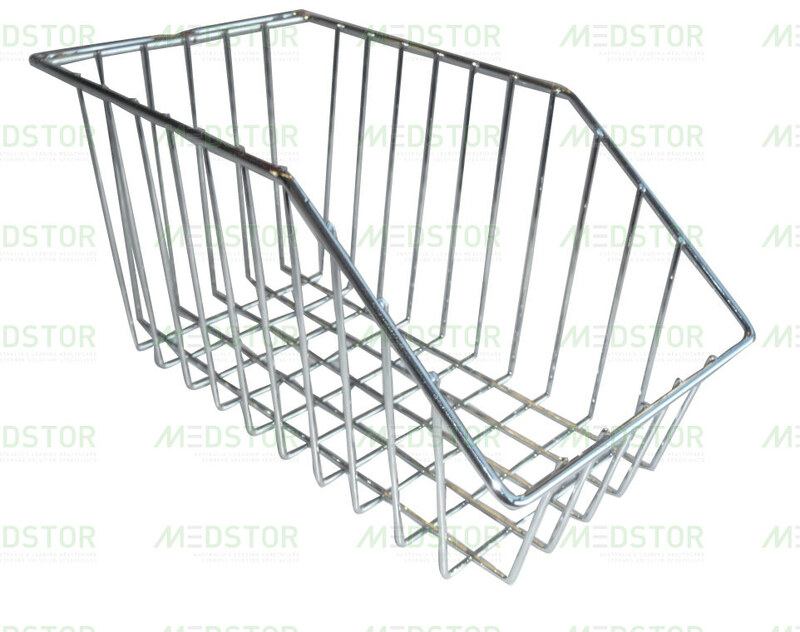 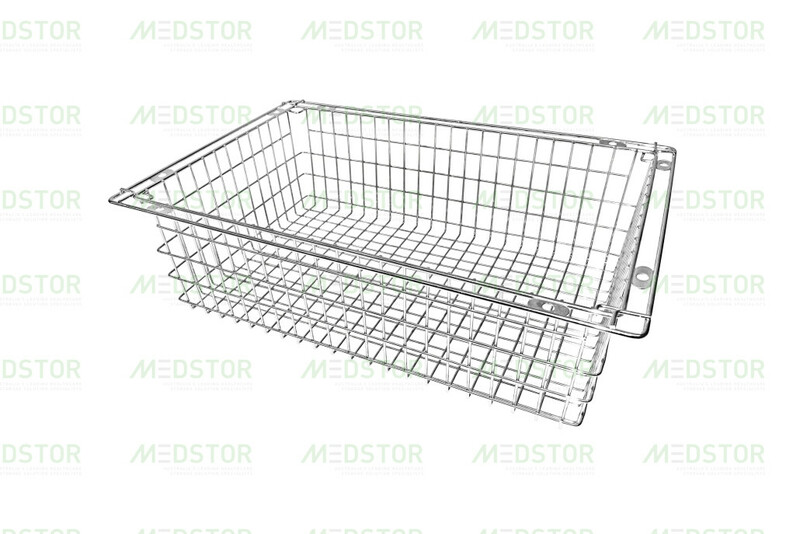 Medstor Wire Baskets may be a preferred option for certain applications. 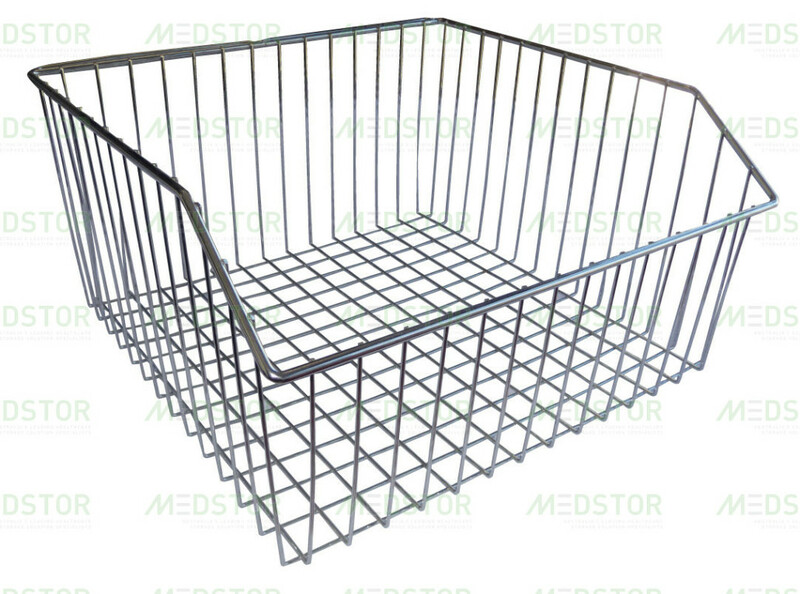 These baskets conform to the international ISO module size of 600x400mm. These Wire Baskets can also be compartmentalised easily by means of slot-in dividers. 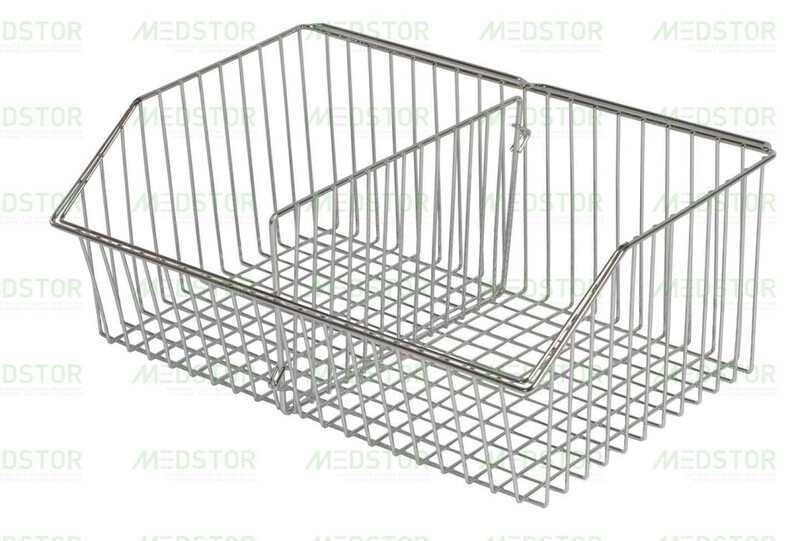 Medstor Australia’s 600×400 Wire basket range has the flexibility to be used in both our Telescopic Runners and Cabinet Liners to provide the ultimate answer to your storage needs. 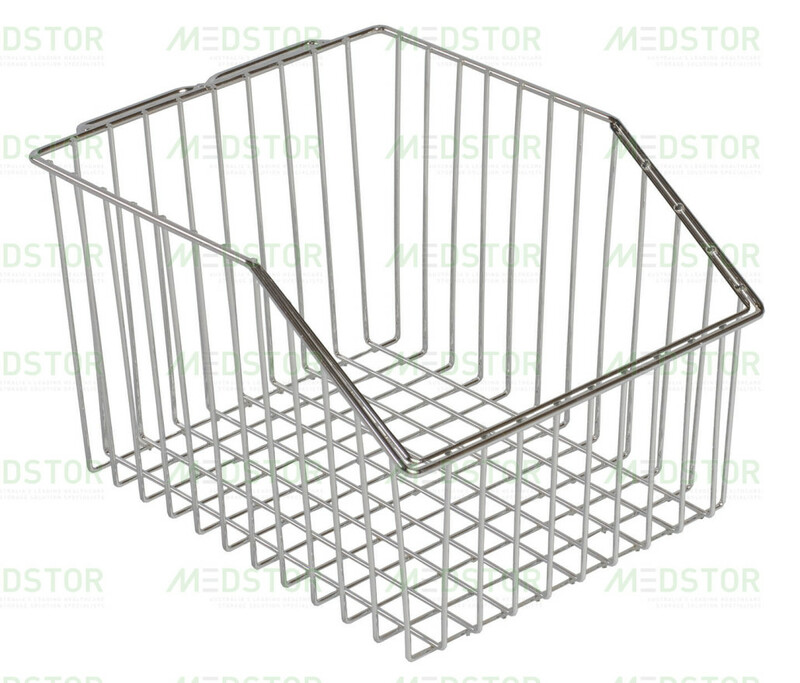 Medstor also has a full range of wall mounted Wire Baskets, perfect for solving storage solutions in tight areas or above work stations.